After fasting and praying…GET READY. Here you are! Through the power of HIS Spirit! Posted on January 13, 2014, in Random Mumbling. Bookmark the permalink. 2 Comments. Thanks Pastor! You really know how to hurt a guy with the McDonalds ad! HA! 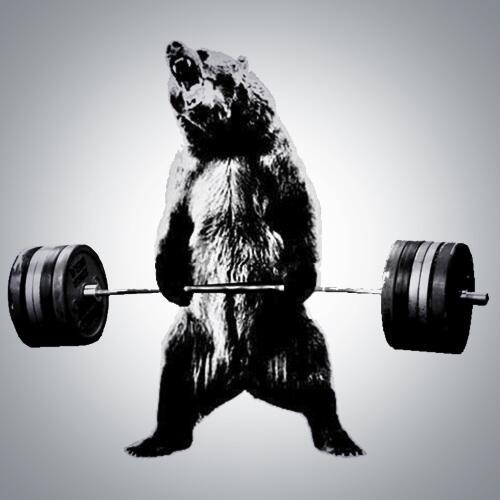 I feel like the bear right now! I didn’t do the ad. Sorry!! I think those are posted randomly.